“America’s best novelist” (The Denver Post) and “the reigning champ of nostalgia noir” (The New York Times Book Review) introduces his most evil character yet in the twentieth thriller in the bestselling Dave Robicheaux series. 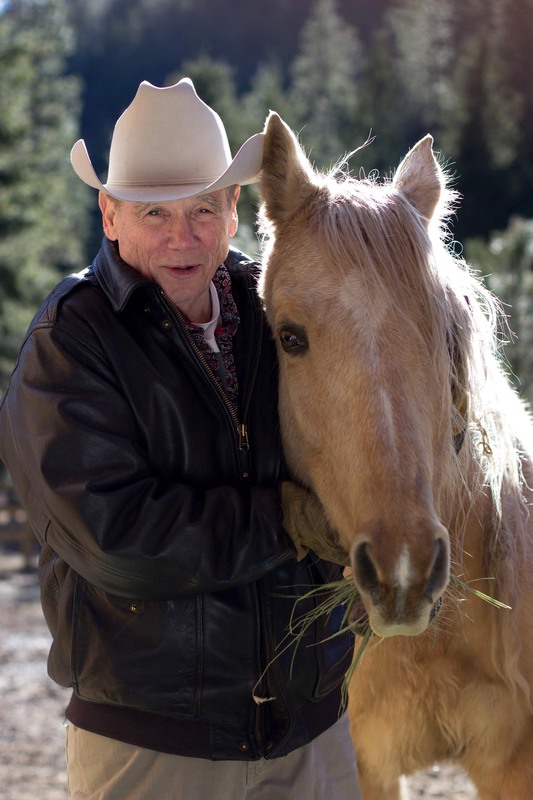 A New York Times bestselling author many times over, James Lee Burke is a two-time Edgar Award-winner whose every book is cause for excitement, especially those in the wildly popular Dave Robicheaux series. In Light of the World, sadist and serial killer Asa Surrette narrowly escaped the death penalty for the string of heinous murders he committed while capital punishment was outlawed in Kansas. But following a series of damning articles written by Dave Robicheaux’s daughter Alafair about possible other crimes committed by Surette, the killer escapes from a prison transport van and heads to Montana—where an unsuspecting Dave happens to have gone to take in the sweet summer air, accompanied by Alafair, his wife Molly, faithful partner Clete, and Clete’s newfound daughter, Gretchen Horowitz, whom listeners met in Burke’s most recent bestseller Creole Belle. 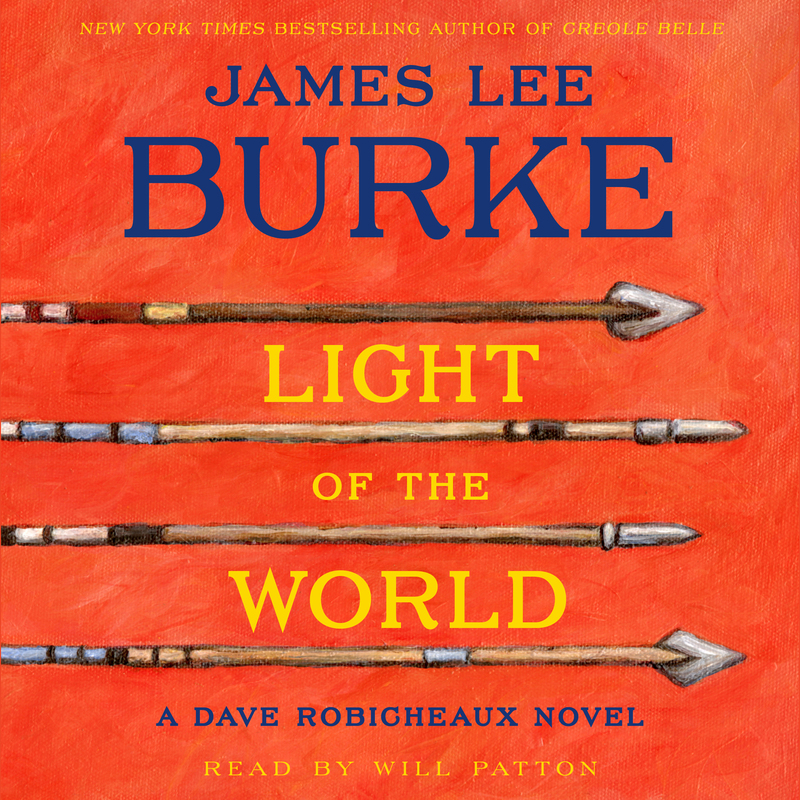 “James Lee Burke remains the heavy weight champ,” says New York Times bestseller Michael Connelly, “a great American novelist whose work…is unsurpassed.” The master proves it once again with this harrowing novel that examines the nature of evil and pits Dave Robicheaux against the most diabolical villain he has ever faced.